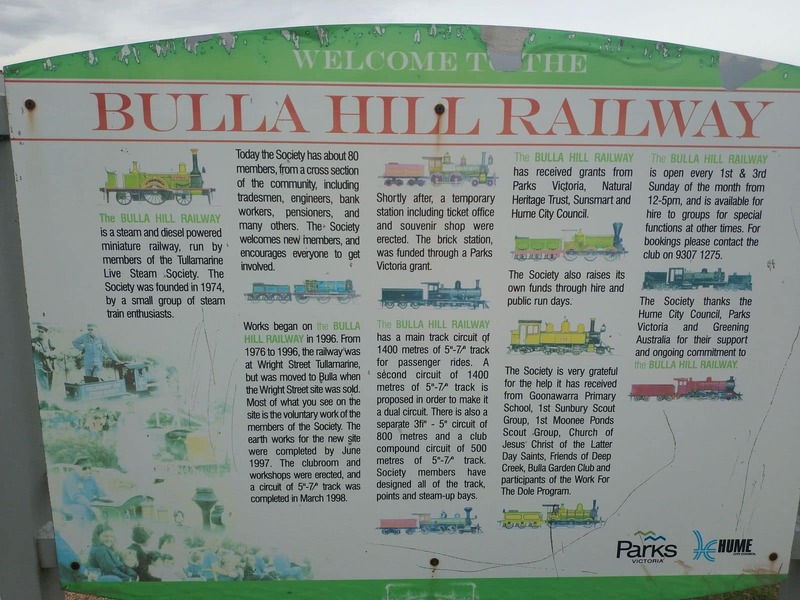 The Bulla Hill Railway is a must-visit attraction while in Melbourne. 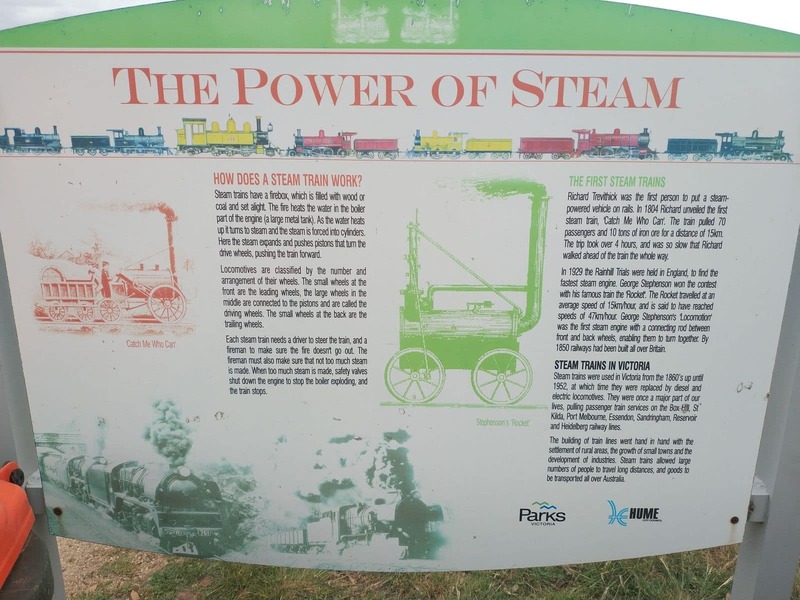 Tucked away in the Recreation Reserve in the small township of Bulla, this attraction is perfect for train lovers everywhere. 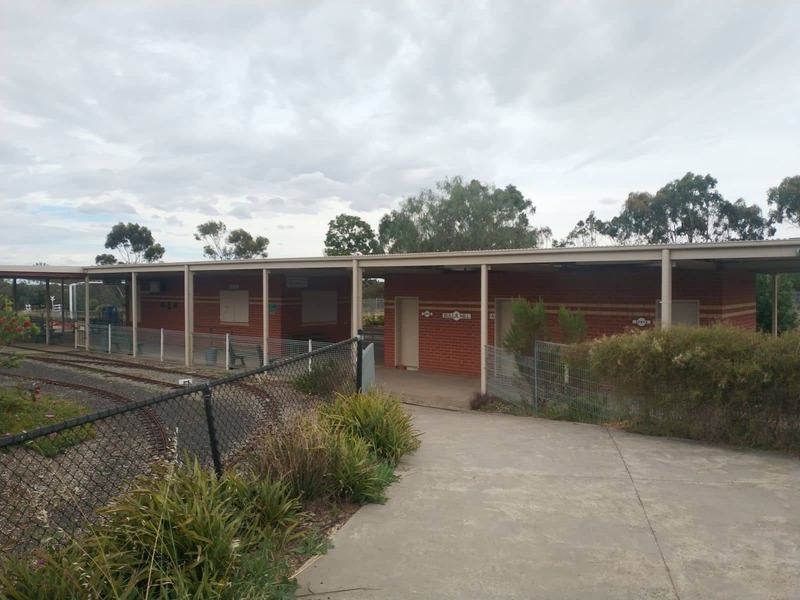 If you have always wondered how it feels like to ride a miniature diesel locomotive, then this is the place to be. 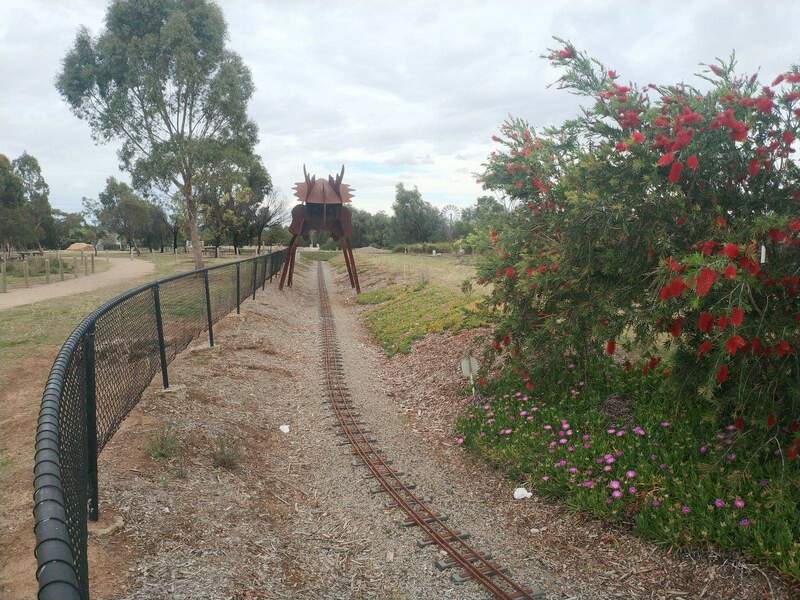 The train rides are a fun option that allow you to traverse the 1.5km track with spectacular views of the outdoors. The track cuts through bridges that offer a vantage point from which you have excellent views of Mt. Macedon. 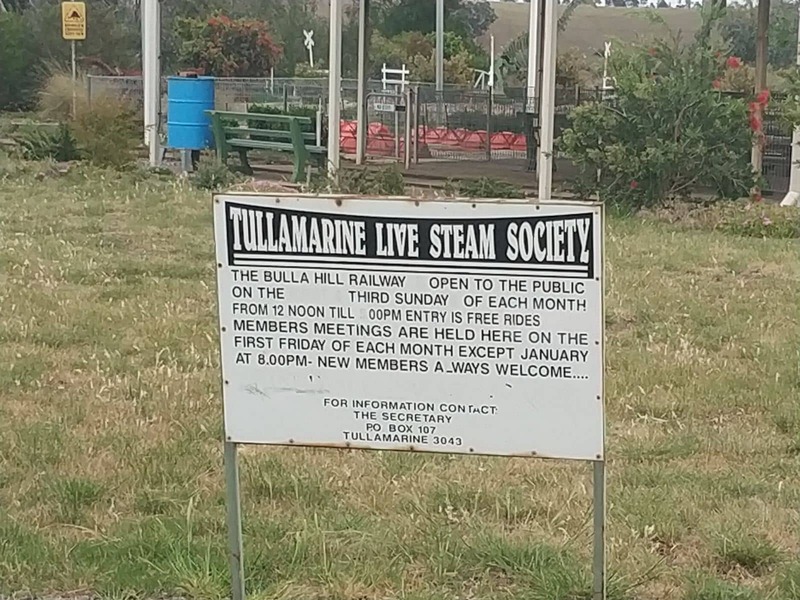 If you’d like, you may also take a steam train ride over the same track. Note, however, that these rides are subject to fire restrictions at different times of the year. It is advisable to wear closed shoes during these rides. 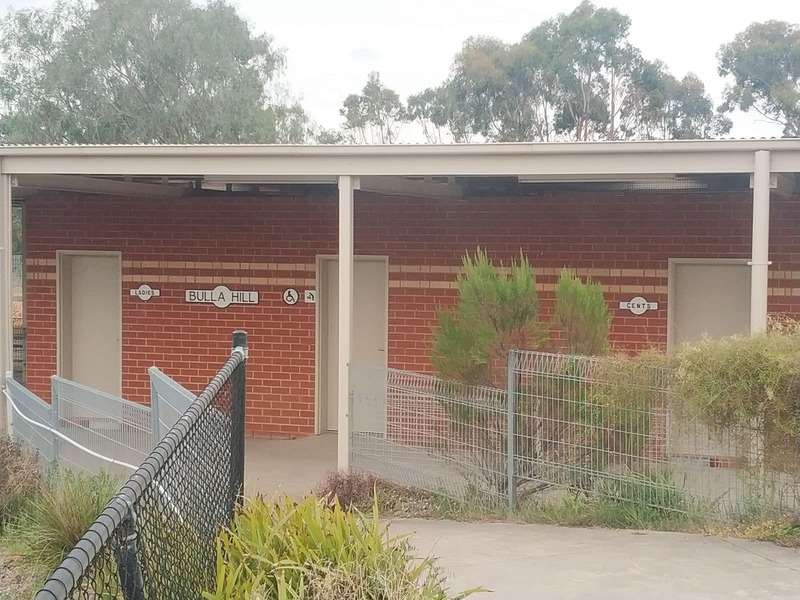 In addition to the adventurous train rides, visitors can also enjoy the facilities available. 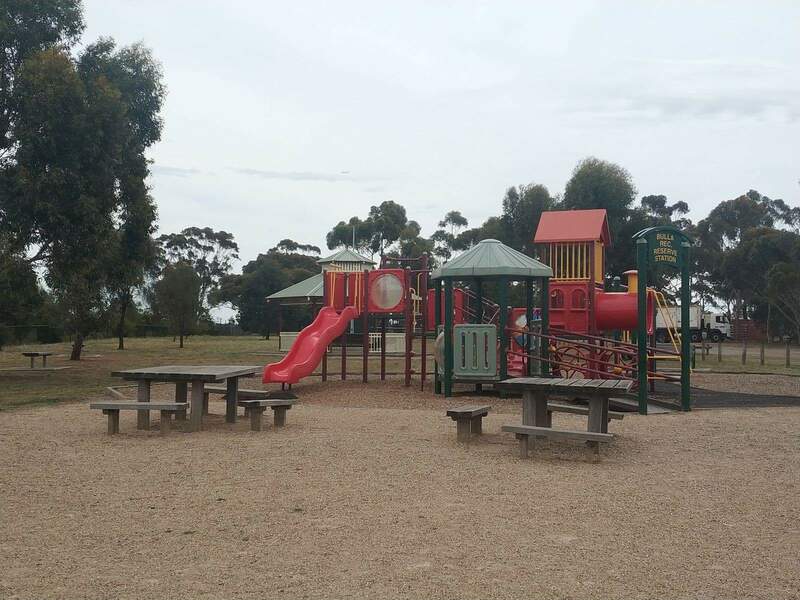 This is the perfect location for your children’s birthday and there is an enclosed picnic area for visitors who would like to enjoy a few hours relaxing in the serene atmosphere. 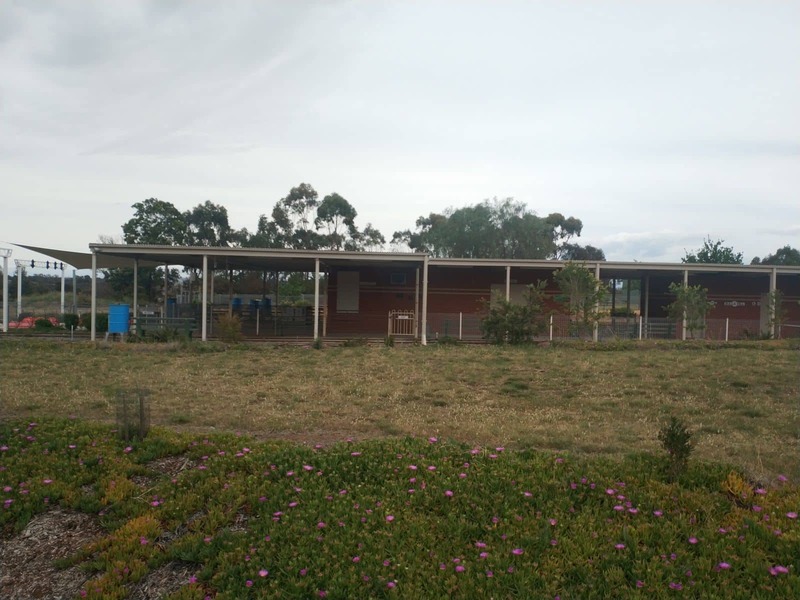 Other facilities include a barbecue area (coin-operated) as well as a number of picnic shelters. 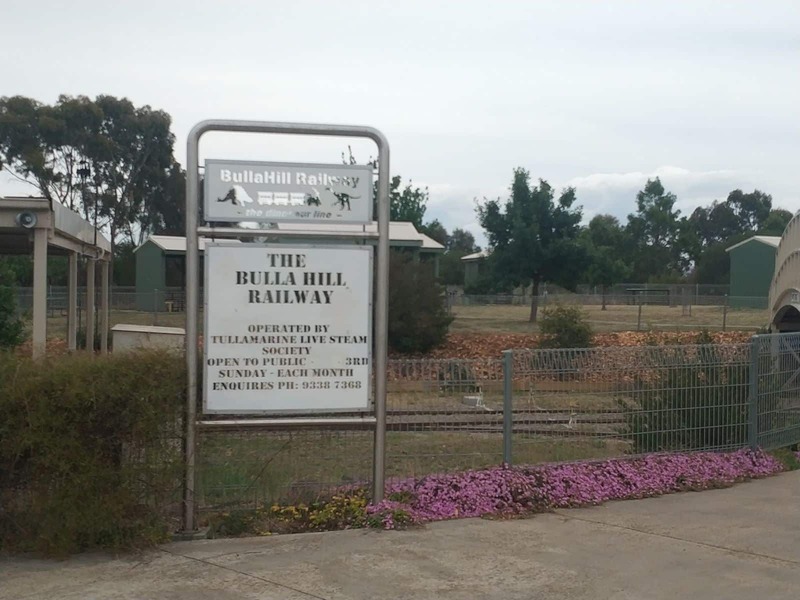 To reserve a picnic shelter, email the Bulla Hill Railway in order to secure the site. 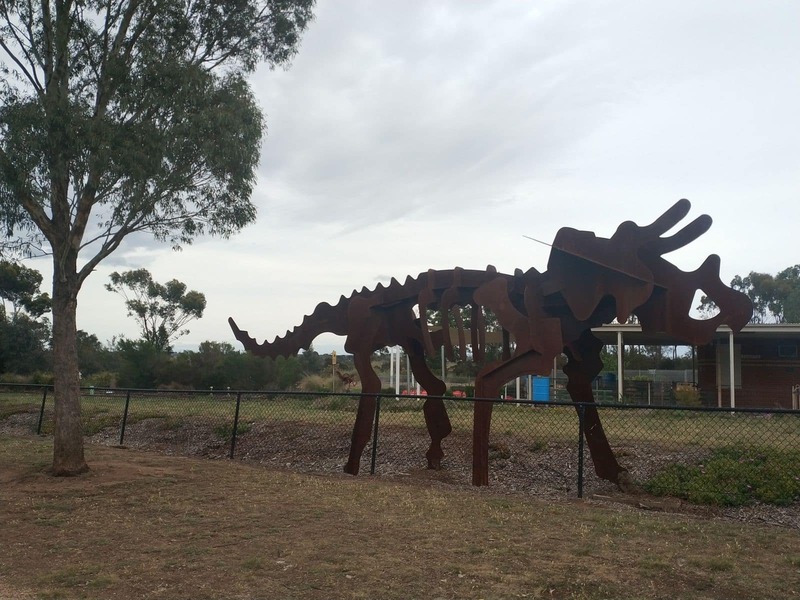 Keep the kids entertained at the nearby playground, located just outside the Bulla Hill Railway gates, as you sit back and relax. 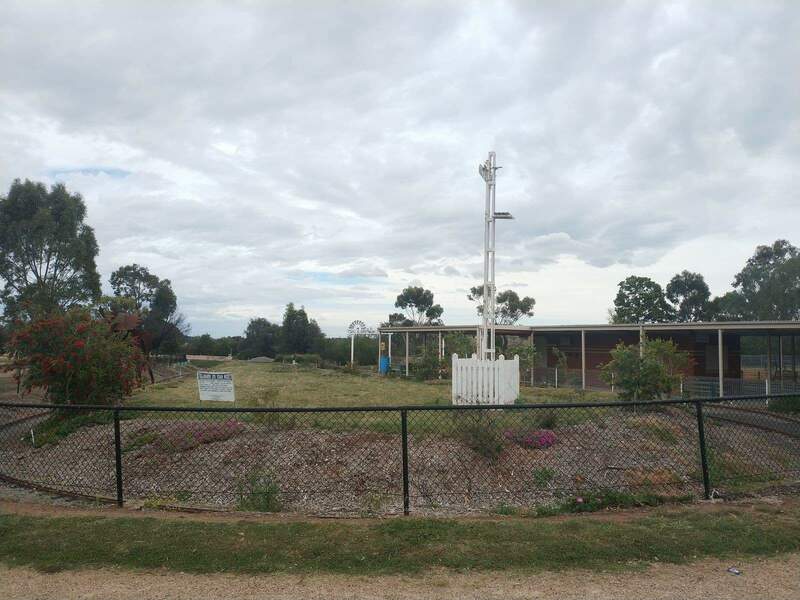 There is also a kiosk on location where you can grab a quick snack or a cold drlink as well as toilet facilities and plenty of parking on location. 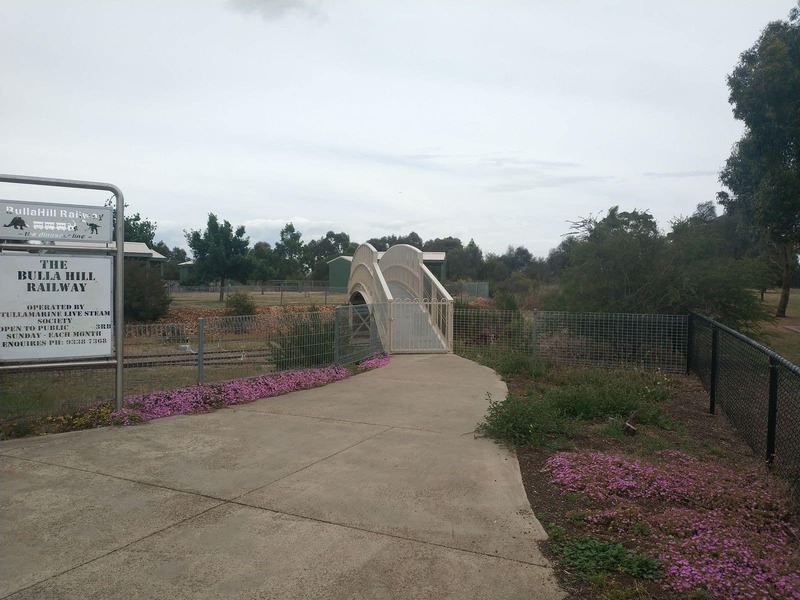 The Bulla Hill Railway is located in Recreation Reserve, Green Street, Bulla, just 8 kms north from Tullamarine Airport. 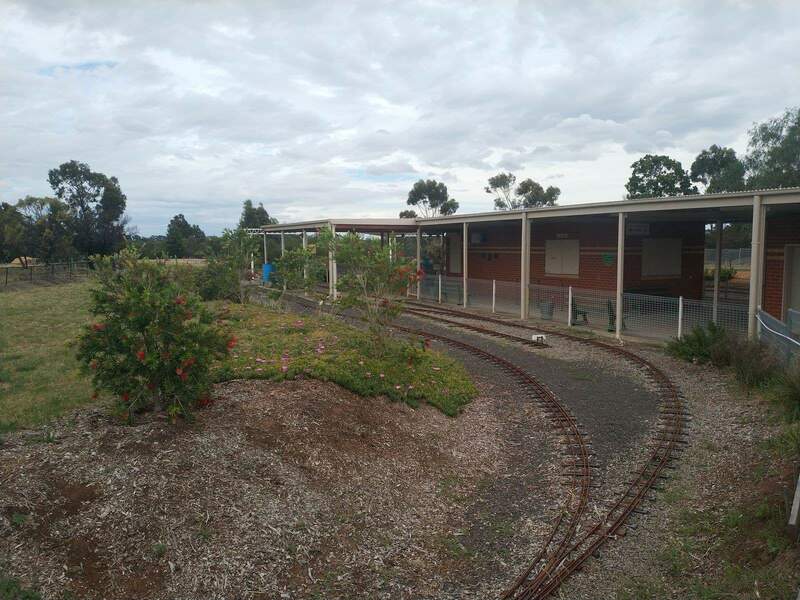 Entry to the railway facility is free of charge, but each of the train rides are charged at a few dollars per person. 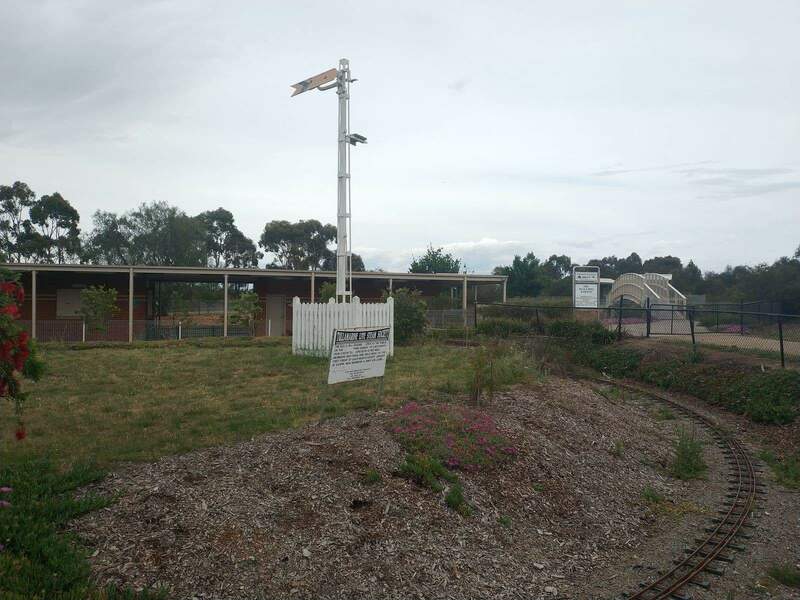 The railway is operational between 12pm and 4pm every first and third Sunday of each month.